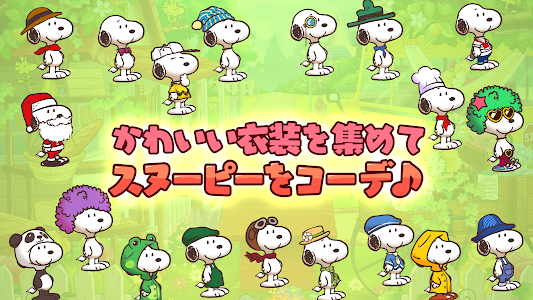 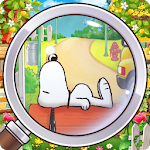 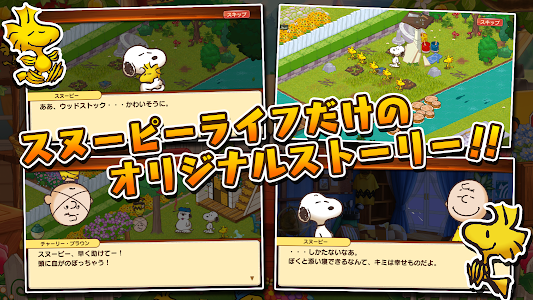 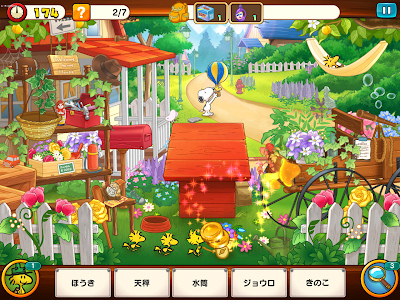 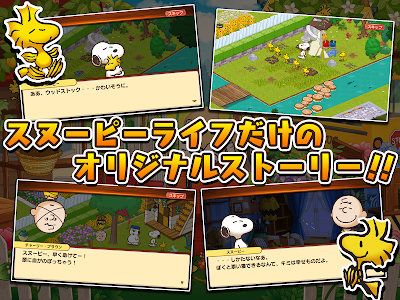 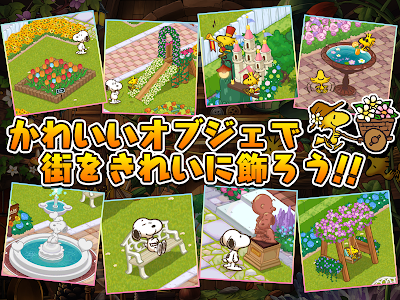 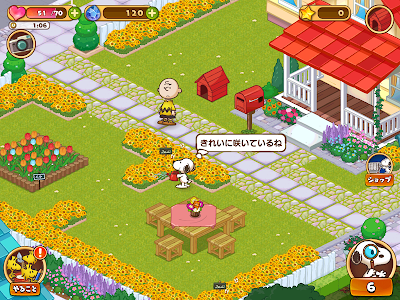 ◆ Snoopy Street, Snoopy app 3rd maker of the development team of Snoopy Drops! 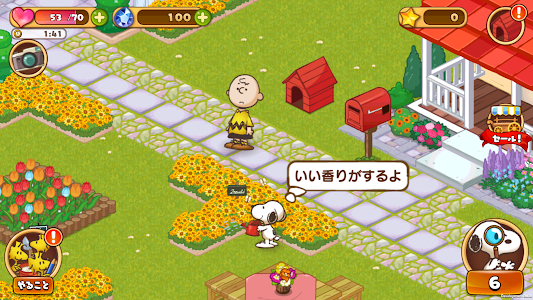 ◆ rules are easy! 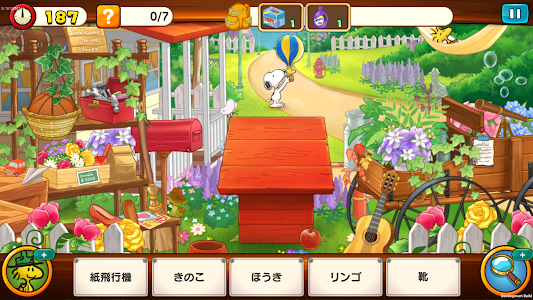 Snoopy of the items looking game! 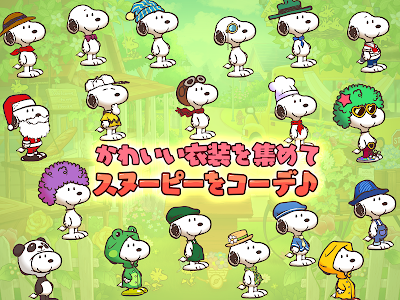 ◆ urban development along with Snoopy cute PEANUTS of the world! 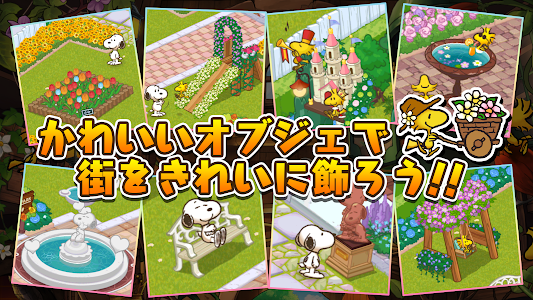 Will steadily widen the streets looking request has been an item! 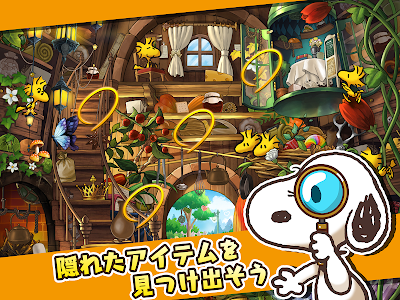 easy physics puzzle ball doon!